You searched for which does not fit your . We've redirected you to 134-640, which has the proper fitment. 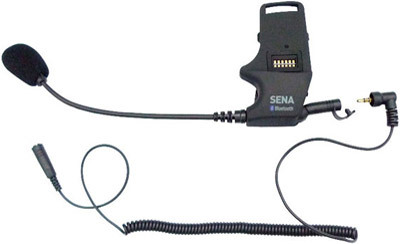 My wife and I ride our bikes and with system Sena tech, we can communicate easily. This is possible even on the highway, but with more noise. Earbuds act as plugs and eliminates some noise of the wind. We recommend this product.